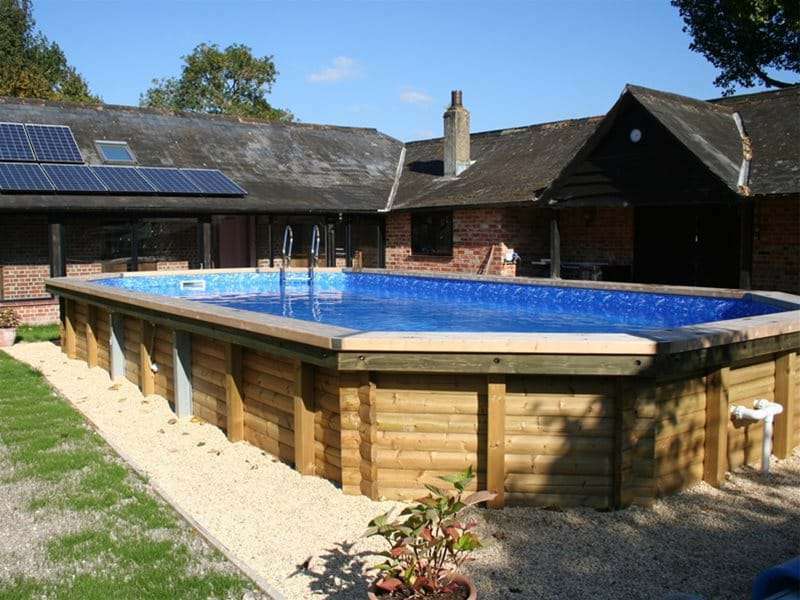 Endless Summer has an extensive history in the water leisure industry, working alongside a range of partners to deliver leading swimming pools, pool enclosures and covers for a multitude of different commercial and domestic applications. Endless Summer provides the creative drive to make any vision a reality. 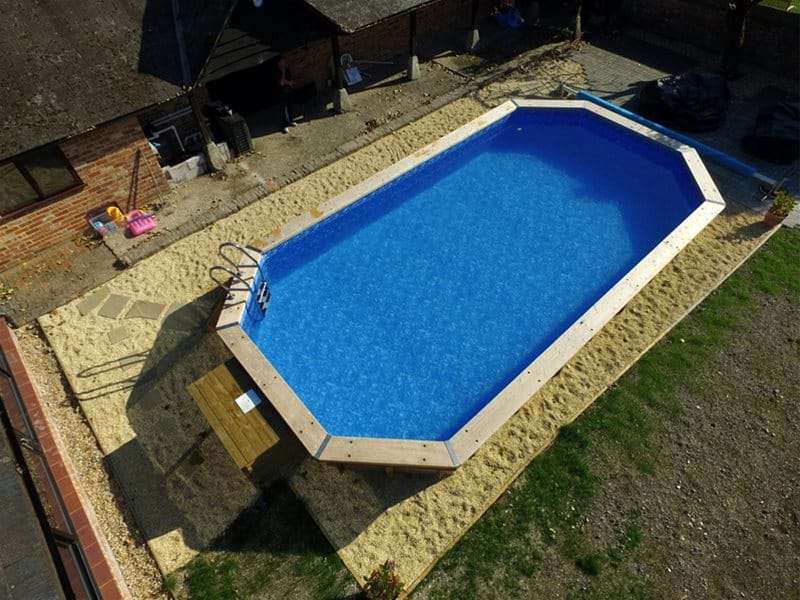 With over 50 years of industry experience, Endless Summer can ensure that each project is truly at the forefront of modern pool design. 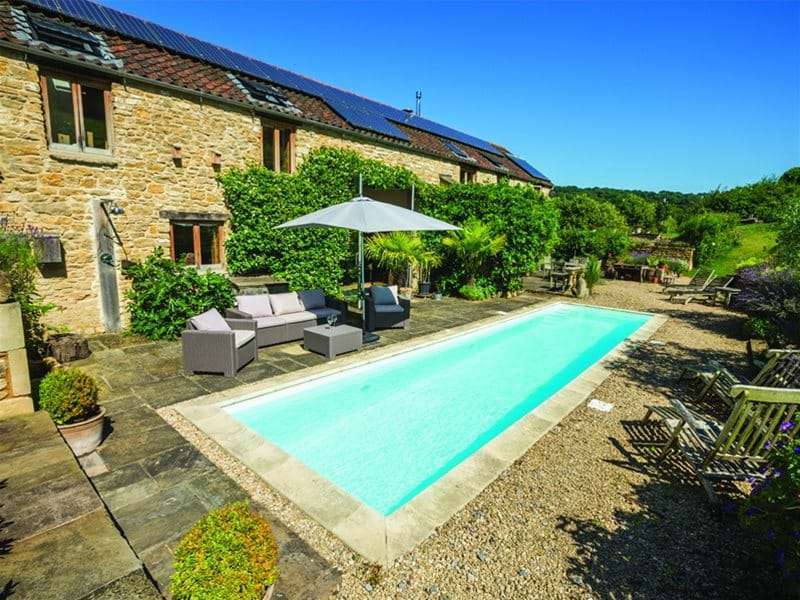 This key experience ensures deep capabilities, delivering the ability to work with a wide range of different fixtures, fittings and pool concepts. As the UK’s leading supplier of water leisure solutions, Endless Summer and Certikin International ensure that each client is delivered with a flexible unit that doesn’t compromise on power. The comprehensive modular design options offered result in unrivalled functionality with the ability to be installed in any commercial or domestic environment. With a long history stretching back to the 1960s, Certikin has the technical expertise required to handle any project. 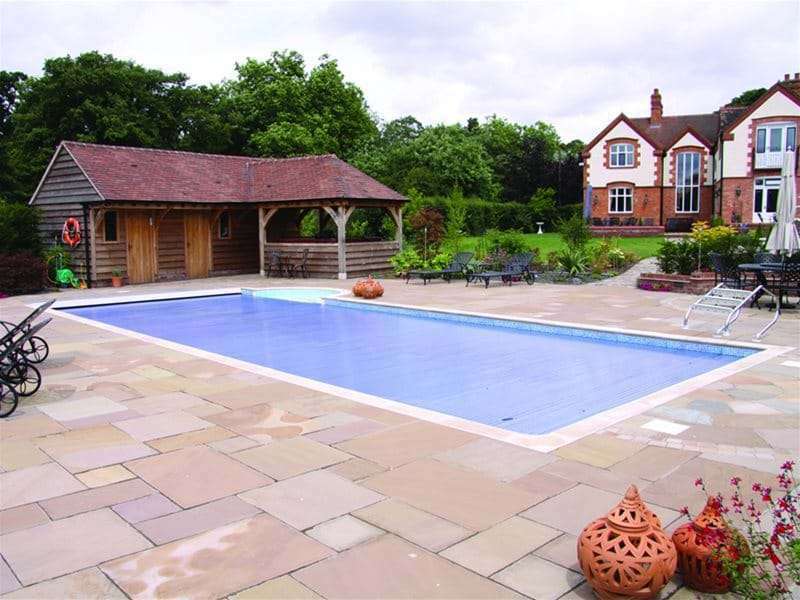 Our team of swimming pool specialists strive to complete every project to the highest standard, no matter how ambitious, with a goal to bring a premium experience to every client. May only contain numbers, spaces, country codes (e.g. +44) and hyphens (-). Opt in to receive the latest news and offers via email from Endless Summer. You can unsubscribe at any time. Enter your email address below and we will get in touch to discuss your requirements, be it more information or a bespoke water leisure project. The possibilities are endless!